On a diet or in the mood for healthy food but just can’t bring yourself to start chopping veggies and prepare a meal from scratch. Then delivery is the way to go. 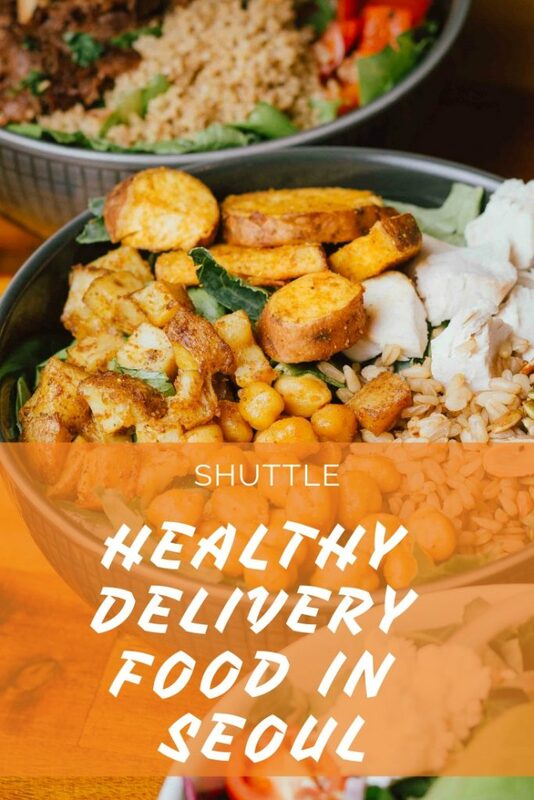 Most of us think of delivery food as being fastfood and less healthy than the average home cooked meal, but nothing is less true as Shuttle has loads of healthy food options ready to be delivered to your doorstep. 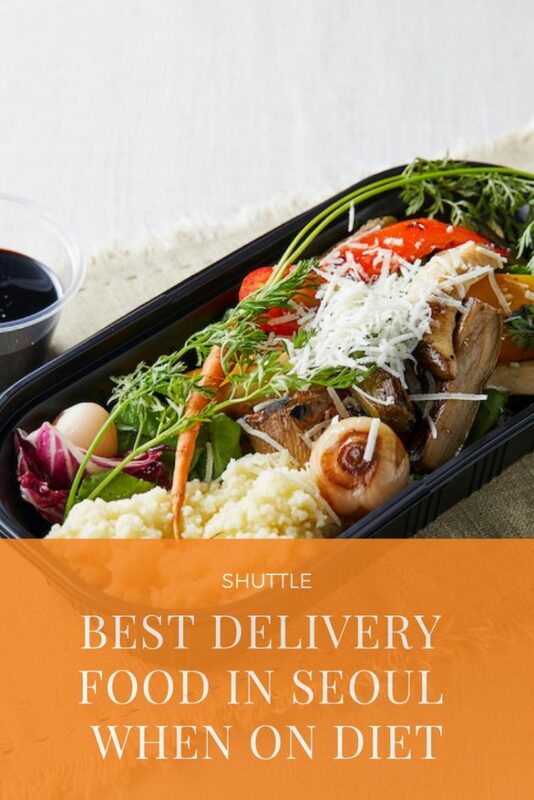 Below, we’ve listed the best healthy delivery food options in Seoul, now available on shuttle. 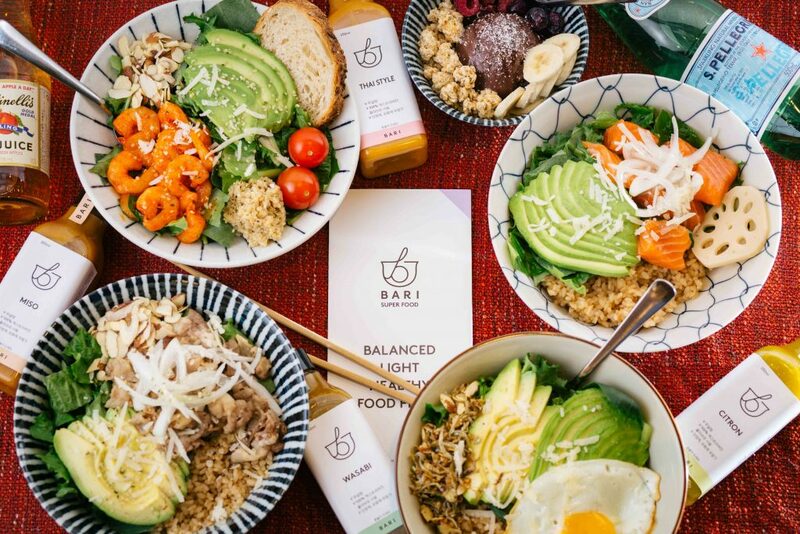 At Bari’s in Itaewon, you can have a healthy bowl filled with rice, salad and a wide array of healthy toppings like quinoa, almonds, shrimp and avocado. Another great bowl that is served at Bari is the açai bowls which are served with seasonal fruits, honey, nuts and optionally yoghurt. 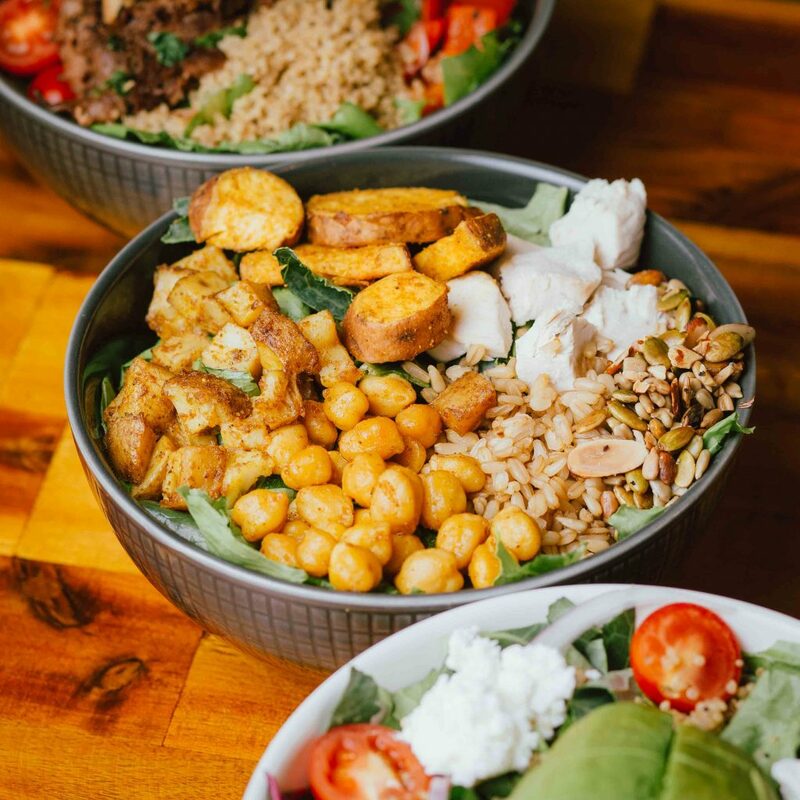 The all time best bowl is the Citron Salmon Rice Bowl! 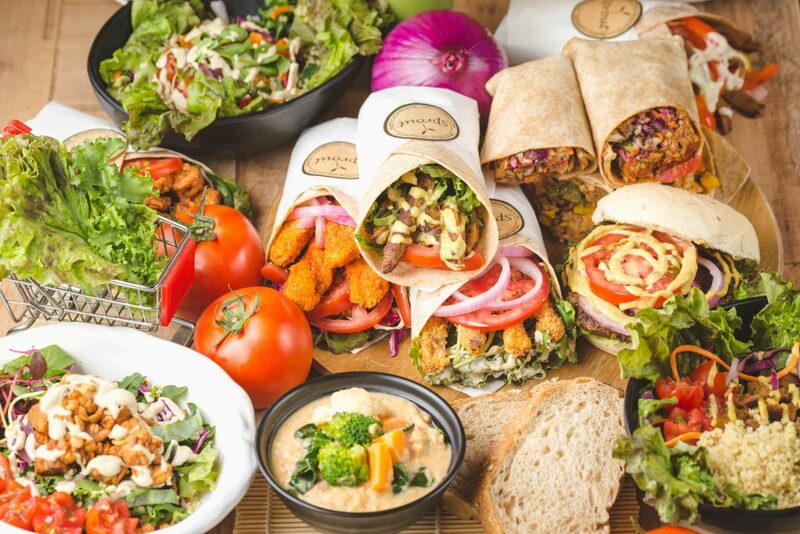 See full menu here. 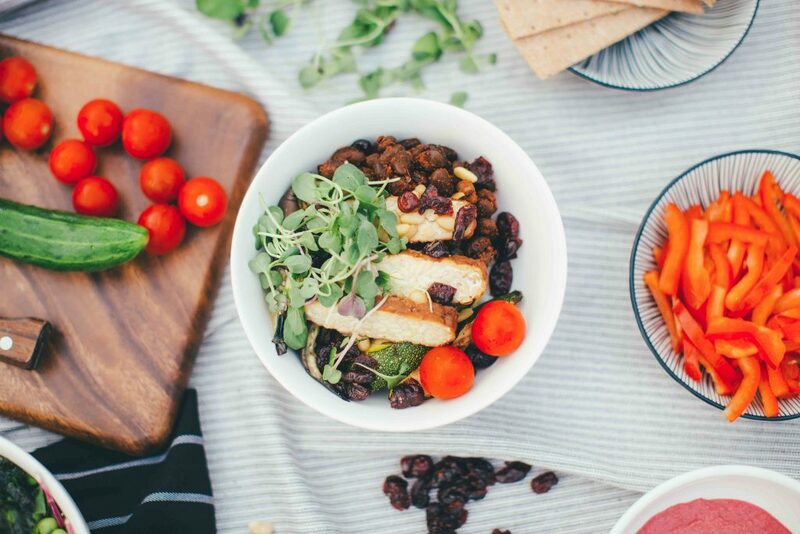 Affordable and fun healthy food, that’s what the Salad Brothers are aiming to serve. 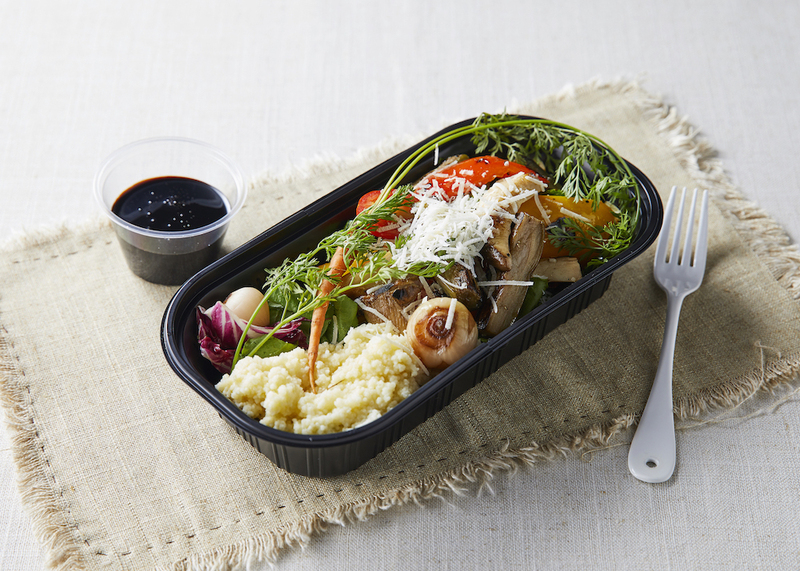 All dishes prepared with fresh greens and all-natural ingredients are both healthy and tasty. The restaurant is located in the Hongdae area, which is a vibrant student area, but has delivery options to many places in Seoul. See full menu here. 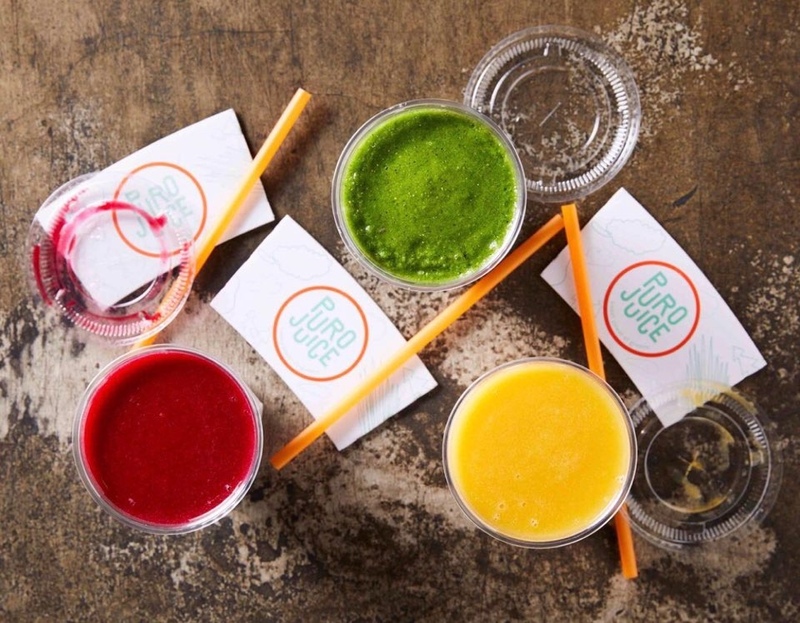 Cleanse smoothies and fresh daily made superfoods are sold by La Ferme in Itaewon. 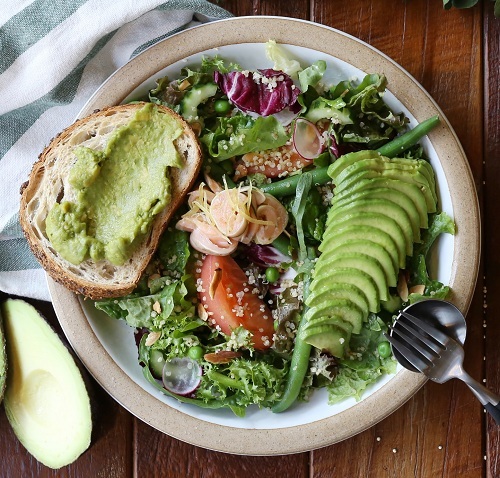 The dishes made with quinoa, oats, lentils and avocado are the perfect detox or reboot. Getting a dessert made with chia seed is highly recommended. See full menu here. 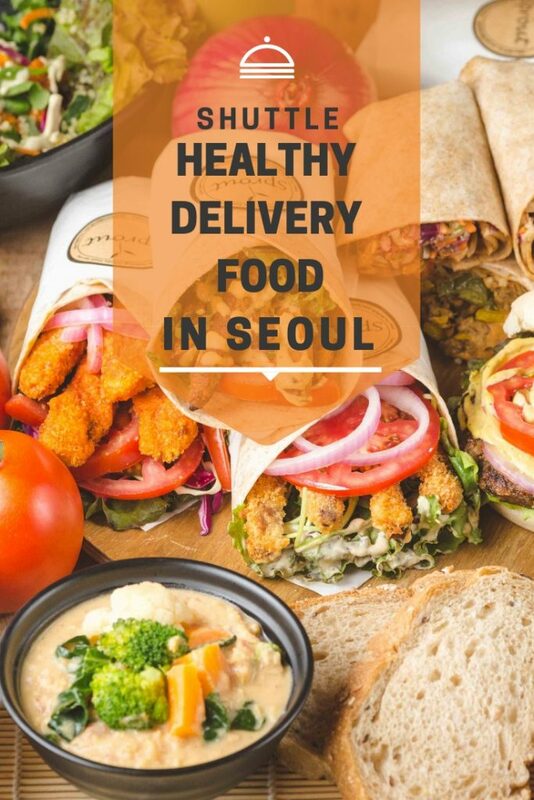 Liked this post about healthy delivery options in Seoul? Why not pin it! 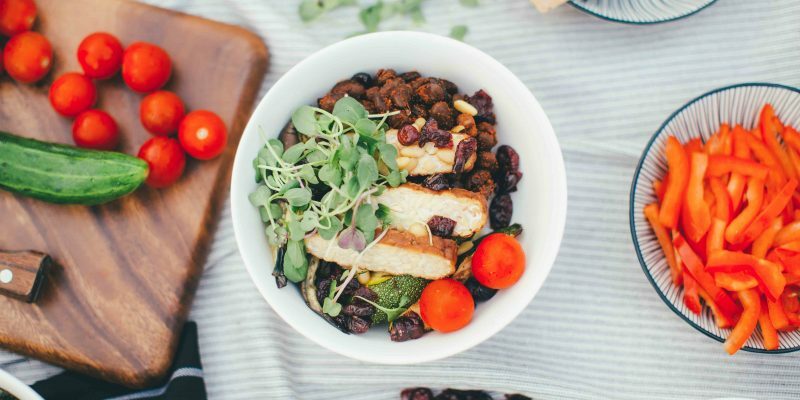 Are you trying to stay healthy but don’t always have the energy to cook? Have you tried any of the restaurants mentioned above? 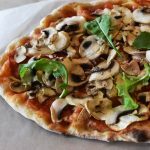 Do you know of any other restaurants that should be added to the list? Let us know in the comment section below.